If you’re a retailer or business that’s in the market for reliable material handling devices, Customer Minded Associates has you covered. 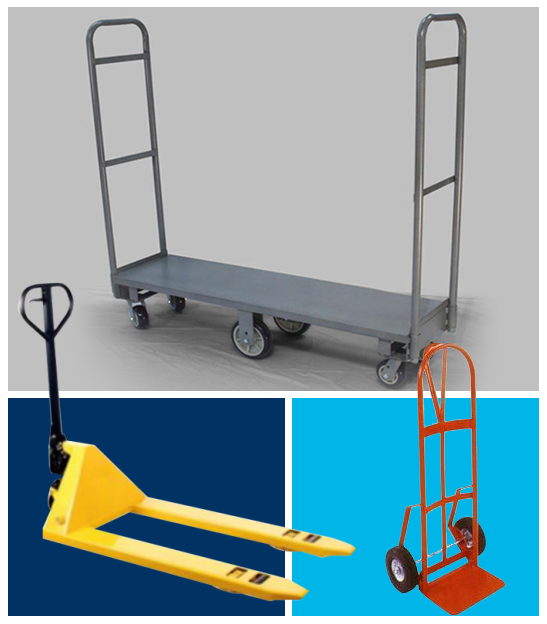 Our excellent selection of bulk material handling equipment includes conveyors, hand trucks, mats, pallet jacks, U-boats, and more. Your needs are our number one priority, which is why we provide high-quality products at an affordable price. Simply browse our bulk material handling equipment to find what you’re looking for. If you have questions about our material handling devices, please contact us. We’re happy to be at your service.